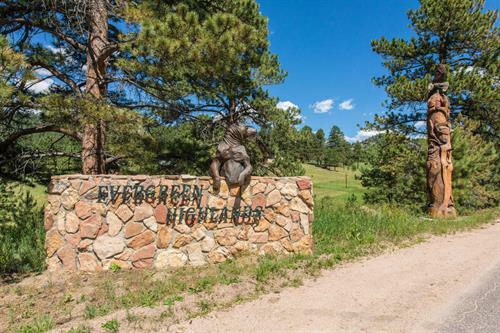 Residential listings spanning from Denver West Foothills to Evergreen & beyond you are sure to find the home you are looking for! 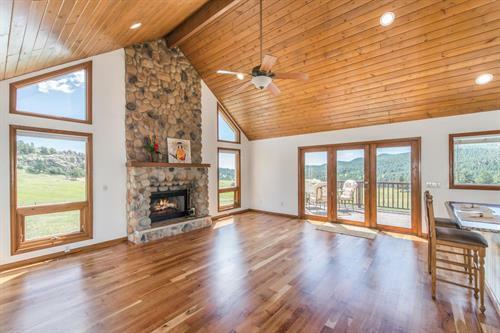 Certified Mountain Area Specialist Realtor LIV the life you Love! Serving clients in the foothills of Denver Aligned with the power of the Sotheby's timeless brand Linda brings vibrant marketing with an unsurpassed global reach focused on property, location and lifestyle. As an Evergreen resident she prides herself on being able to offer information about the nuances of mountain living that can only come from experience. As a trusted real estate advisor Linda McConnell is uniquely qualified and positioned in contract writing, financing and local market knowledge to ensure her clients receive the highest level of success in achieving their goals. from I-70 take Evergreen Parkway, left on Bergen Parkway we will be on right handside, just across from the Evergreen Fire Dept.